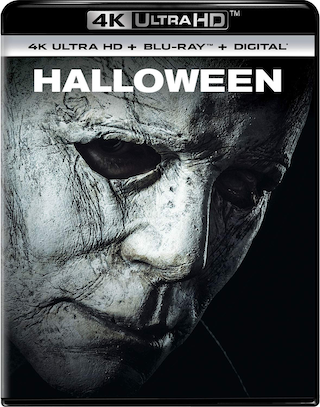 The 2018 film “Halloween” directed by David Gordon Green and starring Jamie Lee Curtis is officially coming to 4K UHD Blu-ray and Blu-ray Disc on January 15th, 2019 via Universal. 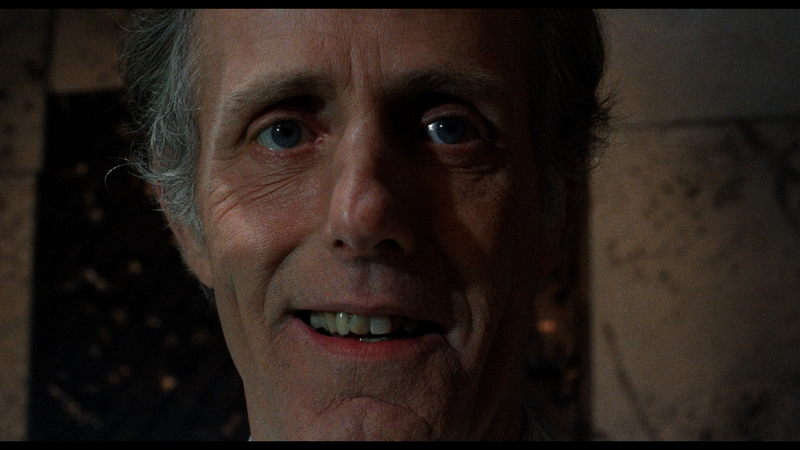 The film is a sequel to John Carpenter‘s original 1978 classic (of the same title). Carpenter contributed music to this and served as an executive producer, along with Jamie Lee Curtis. Danny McBride co-wrote the screenplay and also served as an executive producer. It’s also worth noting that this film was a joint venture with Jason Blum (producer) and his production house Blumhouse. The cast includes Judy Greer, Andi Matichak, Will Patton, Virginia Gardner, and Nick Castle. This (at time of writing) is “Certified Fresh” over at Rotten Tomatoes by the critics, and seems to have been liked by moviegoers as well. Tech specs for the 4K release include 2160p video in the 2.39:1 aspect ratio with HDR10 form of High Dynamic Range and DTS:X sound. The Blu-ray tech specs include 1080p video in the 2.39:1 aspect ratio and DTS:X sound. Both versions will come in the form of a “combo pack” with the 4K getting a Blu-ray Disc, the Blu-ray getting a DVD, and a Digital Copy of the film included on each. Both the 4K UHD Blu-ray and Blu-ray of the film are now available for pre-order over at Amazon. Bonus materials set to be included on the releases are listed below. Further below, after the break, you will find the Blu-ray artwork and the official announcement regarding both the 4K and Blu-ray releases of the film. 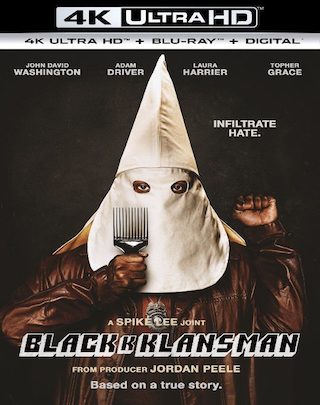 The 2018 Spike Lee joint (directed film) “BlacKkKlansman” is coming to both 4K UHD Blu-ray and Blu-ray Disc on November 6th via Universal Studios Home Entertainment. The film, produced by Jordan Peele and Jason Blum, stars John David Washington and Adam Driver. At time of writing, this motion picture is currently “Certified Fresh” over at Rotten Tomatoes, where it is carrying an impressive 95% rating from critics. Tech specs for the 4K UHD Blu-ray release include 2160p video in the 2.40:1 aspect ratio with both HDR10 and Dolby Vision forms of high dynamic range as well as Dolby Atmos sound. The Blu-ray’s tech specs include full 1080p video in the 2.40:1 aspect ratio and Dolby Atmos sound as well. The 4K version will come in the form of “combo pack” including a Blu-ray and a digital copy of the film, while the Blu-ray version will only include a digital copy of the film. The 4K UHD Blu-ray and Blu-ray are both available now for PRE-ORDER over at Amazon. Bonus materials set to be included on both releases are listed below. 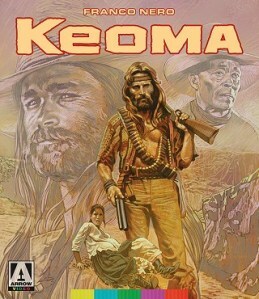 Further below, after the break, you can find the Blu-ray cover art. 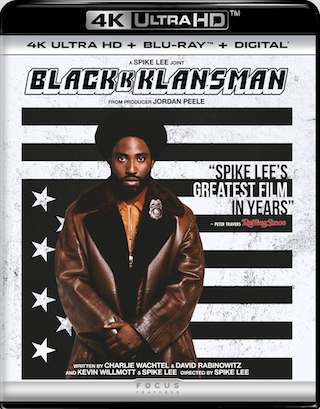 The latest Spike Lee joint (directed film) “BlacKkKlansman” is coming to both 4K UHD Blu-ray and Blu-ray Disc on November 6th via Universal. The film, based on a true story and book written by Ron Stallworth, was produced by both Jordan Peele (“Get Out”) and Jason Blum (Blumhouse). The cast for the film includes John David Washington, Adam Driver, Laura Harrier, Topher Grace, and Alec Baldwin. 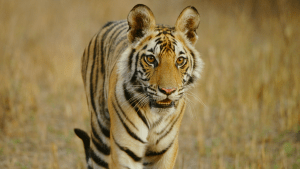 The film has received critical acclaim, just hitting theaters earlier this month. Over at Rotten Tomatoes the film is “Certified Fresh” (at time of writing) carrying a very impressive 96% (out of 100%) rating from the film critics. Tech specs and bonus materials have not yet been detailed for this release. This news about the release date comes according to an an early alert to retailers, specifically Best Buy who lists both versions with a 11/06/18 release date. Even some home video release estimation sites seem to have predicted this November release. 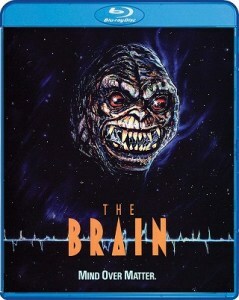 The title will come in a “combo pack” on 4K, with a Blu-ray Disc of the film also included. Both versions are set to include a Digital Copy of the film. The film is already available for PRE-ORDER on 4K UHD Blu-ray and on Blu-ray Disc over at Amazon. Best Buy currently only has placeholders for both releases. Stay tuned for a further update with tech specs and a full list of bonus materials. 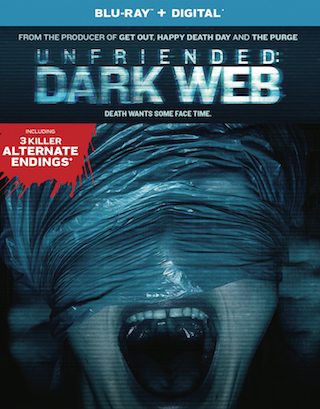 The 2018 Stephen Susco written & directed horror film “Unfriended: Dark Web“ is coming to Blu-ray Disc on October 16th via Universal. The film, produced by Blumhouse, features a cast of Colin Woodel, Betty Gabriel, Rebecca Rittenhouse, and Andrew Lees. 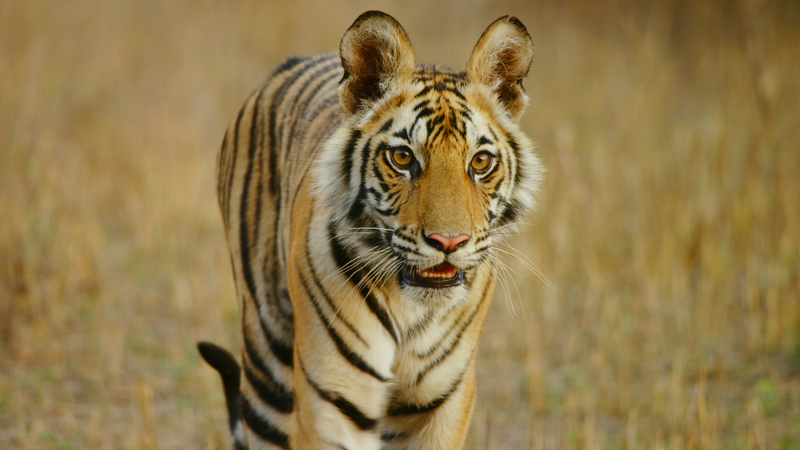 Tech specs for the release include full 1080p HD video in the 1.78:1 aspect ratio and DTS-HD 5.1 Master Audio sound. The film is already available for PRE-ORDER over at Amazon. The release will come with a Digital Copy of the film. The only bonus materials set to be included on the release are listed below. Three Alternate Endings – Who Deserves To Live? Below, after the break, you can find the official announcement for the release.